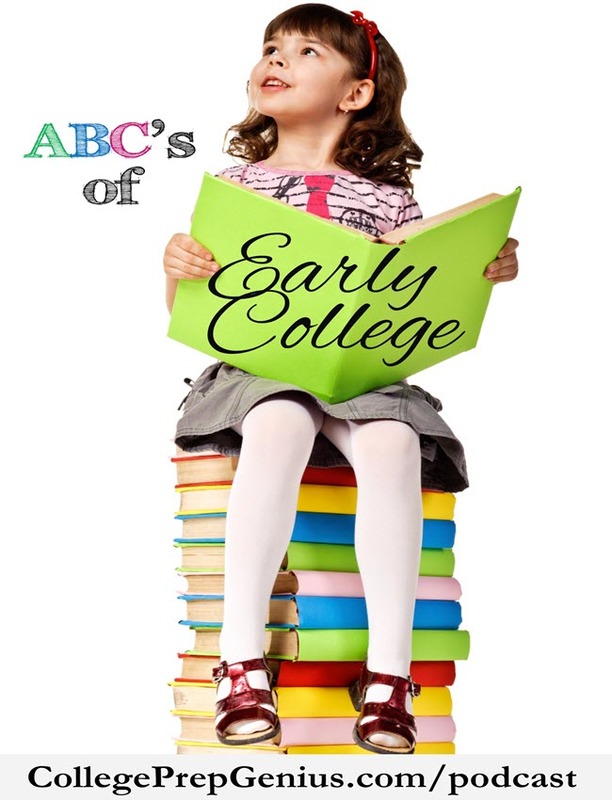 Do you know the ABC’s of Early College Admission? Whether you are getting college credits or an AA degree, you may be considered a transfer student, and you may miss out on scholarships – low-cost college and credits. 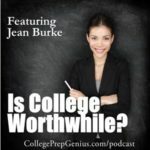 If you’ve ever considered this option, listen to this podcast for great information from Jean Burk. 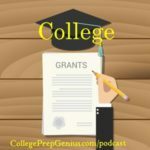 What are some college trends? 66% of college graduates are ending up with 100K of debt. The unemployment rate is 9% — nearly 38% work in positions that don’t require any college at all. 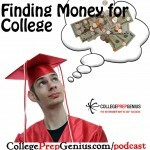 Name the 3 main types of early college? 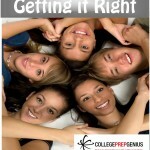 Be prepared to be sure it all transfers to the college you want to attend. 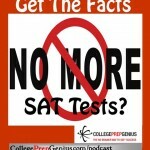 Made by the college board, 2900 colleges and universities accept them, there is a cost for test and test center. Testing centers listed on College board website. 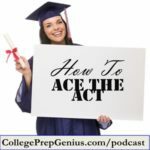 What test scores are required?